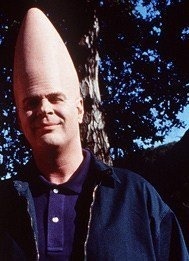 Anyone remember the movie Coneheads? The boys and I got haircuts this morning. 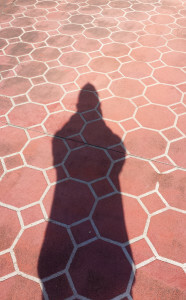 As we were walking home I noticed that my shadow looked a bit like a conehead.